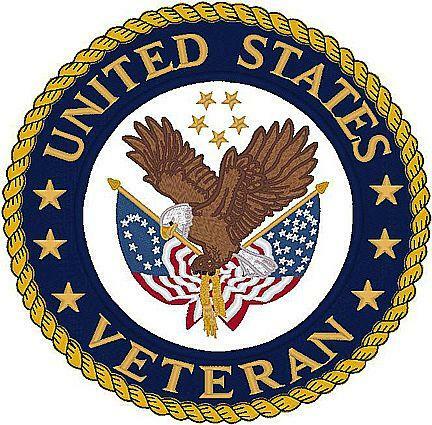 Mobile Barber shop for Disabled Veteran — Salon FundRaiser . . . . . . . . . . STEP (1): SET UP YOUR PERSONAL SALON FUNDRAISER ACCOUNT . . . . . . . . . . STEP (2): CREATE A FUNDRAISING CAMPAIGN OR PAY $100 FOR US TO CREATE ONE FOR YOUR PROJECT . . . . . . . . . . STEP (3): SHARE YOUR CAMPAIGN ON SOCIAL MEDIA THEN ASK FRIENDS AND FAMILY TO GIVE AND HELP SUPPORT YOUR PROJECT . . . . . . . . . . STEP (4): WHEN YOU REACH YOUR GOAL YOU CAN COLLECT YOUR MONEY IN AS LITTLE AS 30 DAYS . . . . . . . . . . . STEP (5): USE THE FUNDS TO FINISH YOUR PROJECT!!! . . . . . . . . . . . . . . . This campaign is set up to give a Disabled Veteran the opportunity to own a business. LaVontis Williams was born and raised in Dallas, TX. He has been cutting hair since early in his high school days. After high school, LaVontis joined the U.S. Army where he continued to cut his battle buddies hair in the barracks. While enlisted in the U.S. Army, he enrolled in Barber College to attain his Texas Barber License. He was medically retired from military after being diagnosed with cancer. LaVontis have been cutting hair for seven years. He has a passion for being a barber. He has built a great reputation for being one of the best barbers in the Killeen-Fort Hood area. He continuously searches for better ways to perfect his craft. LaVontis vision is bringing mobile professional barbering to the Fort-Hood, Killeen area.This Mobile Barbershop will also be used to give away free haircuts twice a year to homeless and less fortunate.